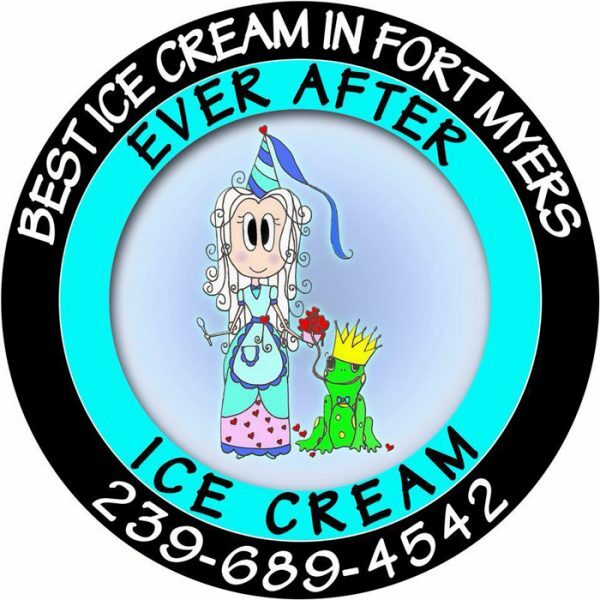 Experience the best Ice Cream On the Planet! Our signature vanilla with salted caramel lovingly cooked in and then Nutella swirled in. Sun 6oz ($6.00) Quantity 1 2 3 4 5 6 7 8 9 10 11 12 13 14 15 16 17 18 19 20 This must be a number! Dream 7oz ($7.00) Quantity 1 2 3 4 5 6 7 8 9 10 11 12 13 14 15 16 17 18 19 20 This must be a number! Rainbow 8oz ($8.00) Quantity 1 2 3 4 5 6 7 8 9 10 11 12 13 14 15 16 17 18 19 20 This must be a number! Galaxy 9oz ($9.00) Quantity 1 2 3 4 5 6 7 8 9 10 11 12 13 14 15 16 17 18 19 20 This must be a number! Shakes 16oz ($8.00) Quantity 1 2 3 4 5 6 7 8 9 10 11 12 13 14 15 16 17 18 19 20 This must be a number! 8oz togo ($7.95) Quantity 1 2 3 4 5 6 7 8 9 10 11 12 13 14 15 16 17 18 19 20 This must be a number! 16oz togo ($14.95) Quantity 1 2 3 4 5 6 7 8 9 10 11 12 13 14 15 16 17 18 19 20 This must be a number! 32oz togo ($18.95) Quantity 1 2 3 4 5 6 7 8 9 10 11 12 13 14 15 16 17 18 19 20 This must be a number! Vegan Dairy, Sugar Free ($7.00) Quantity 1 2 3 4 5 6 7 8 9 10 11 12 13 14 15 16 17 18 19 20 This must be a number! Lg waffle cone ($7.00) Quantity 1 2 3 4 5 6 7 8 9 10 11 12 13 14 15 16 17 18 19 20 This must be a number! Icecream on cloud ($12.00) Quantity 1 2 3 4 5 6 7 8 9 10 11 12 13 14 15 16 17 18 19 20 This must be a number! We are also mobile and we deliver daily between 10 AM AND midnight Fridays and Saturdays till 1AM Only in miami.